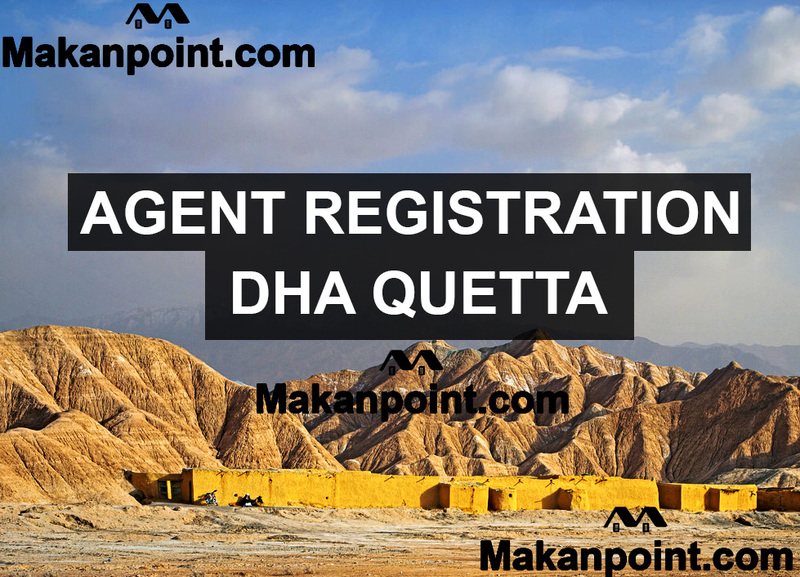 Agent registration for DHA Quetta. In October 2018 DHA Quetta released a notification. In this notification DHA asked property dealers to register themselves in DHA office, if they are interested in working with Dha Quetta. When my sources called DHA office for agent registration process they talked to colonel Janjua. Colonel janjua is a very polite person and he is a real professional. Colonel and his assistant shared some information with us which is as follows. for public information only. Defence housing authority Quetta agent registration process. This application must contain the prospectus of the real estate office which is applying. It must explain which areas the applicant is presently working in. which societies are the dealer representation. The application must also have the phone numbers and email address of the real estate office. CNIC copy of the applicant. 100000/ 1 lac rupees must be deposited with Dha which is refundable. 50000/ fifty thousand rupees is the annual fee. Which is not refundable. 25000/ twenty five thousand must be paid to renew the contract every year. After you apply, Dha will contact you on your phone number. Over all it’s an easy process. It looks like that DHA files might be available in the market in the next few months. Please send Dha Quetta office number and Colonel janjua number.